The older I get, the more unique items I try to find and incorporate into my wardrobe. I usually rail on J. Crew for being to expensive. But I actually like this idea. J.Crew has brought in Soludos for a collaboration worth trying. Soludos for J. Crew cotton slip ons are perfect for the beach and anywhere else…and above all, they are affordable. Between $34.50 and $36.00, you can feel comfortable collecting more than one pair! I love the mint and coral colors of course, but the stripes are super tempting. I know a lot of young people love Tom’s, but I feel like this is a sort of grown up sophisticated take on Tom’s shoes at a lower price. Nothing says summer like candy colored shoes and accessories. 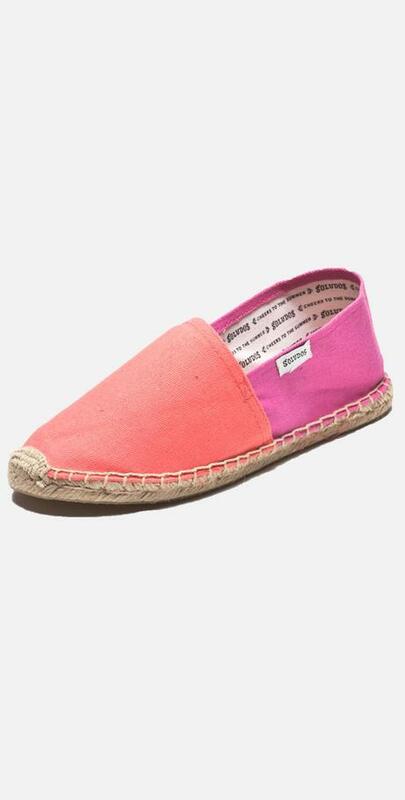 Have you tried out Soludos for J. Crew? What did you think. I have a shoe problem, so I may wait until they go on clearance to stock up for next Summer…but, look at these ones. I cannot resist.